Edwards Lifesciences Corporation, the global leader in patient-focused innovations for structural heart disease and critical care monitoring, has announced that the U.S. Food and Drug Administration (FDA) has approved their SAPIEN 3 Ultra transcatheter heart valve system for aortic valve replacement procedures in patients with severe symptomatic aortic stenosis. The SAPIEN 3 features a new delivery system and valve improvements. The FDA approval applies to patients in need of transcatheter aortic valve replacement (TAVR) who are at intermediate or greater risk for open heart surgery. Edwards’ reputable experience with engineering innovations and heart tissue valve development has given way to the SAPIEN 3 Ultra system, which features the proven benefits of the Edwards SAPIEN valves. John Webb, M.D, director of cardiac catheterization laboratories and interventional cardiology at St. Paul’s Hospital, Vancouver, and professor of cardiology at the University of British Columbia states: “The Edwards SAPIEN 3 Ultra system provides meaningful technology improvements that help further optimize the transcatheter aortic valve replacement procedure, adding simplicity and advancing patient care.” Dr. Webb is a consultant to Edwards Lifesciences. 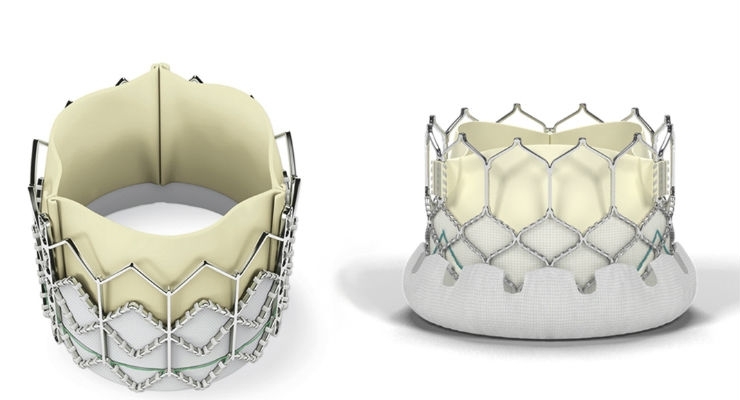 This approval follows the device’s CE mark approval in November, with the design additions including a 14-French expandable sheath and a heightened outer skirt to minimize paravalvular leakage. The SAPIEN 3 system includes 20, 23, and 26 millimeter sizes. The FDA previously approved expanded use of the SAPIEN 3 for valve-in-valve treatment, and in January of last year, the device’s delivery system was recalled due to a risk of overflow material detaching and embolizing into the patient. More on the cardiac surgery and heart valve devices market in the US can be found in a series of reports published by iData entitled the US Market Report Suite for Cardiac Surgery and Heart Valve Devices.